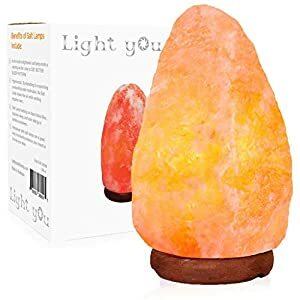 $39.99 (as of April 19, 2019, 7:51 am)	& FREE Shipping. 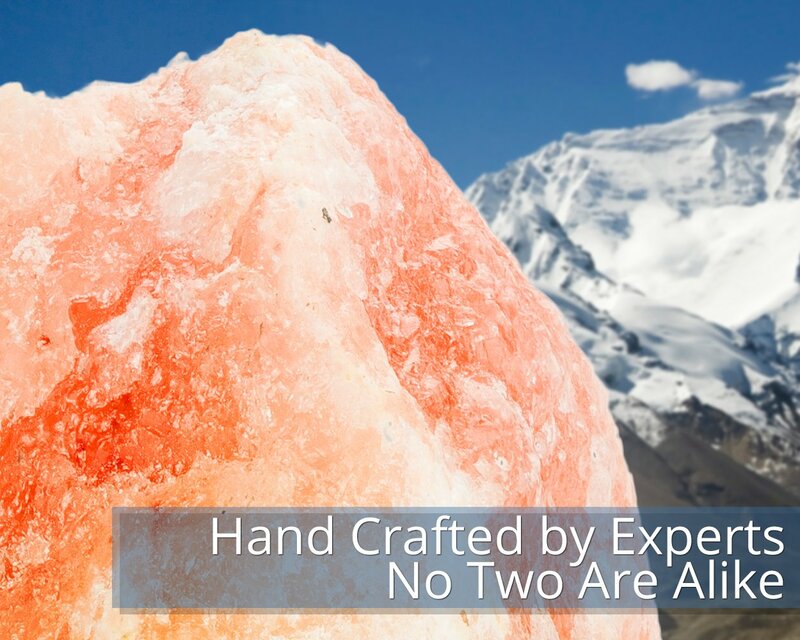 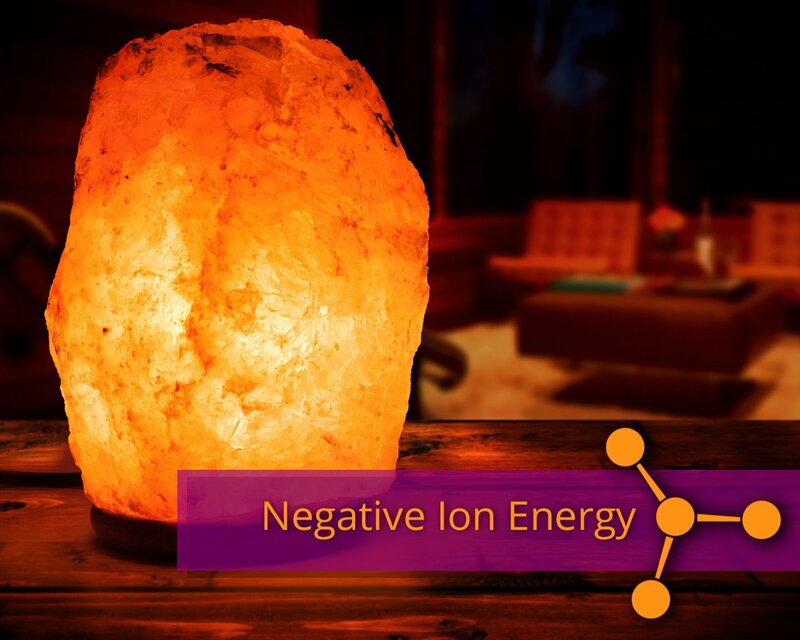 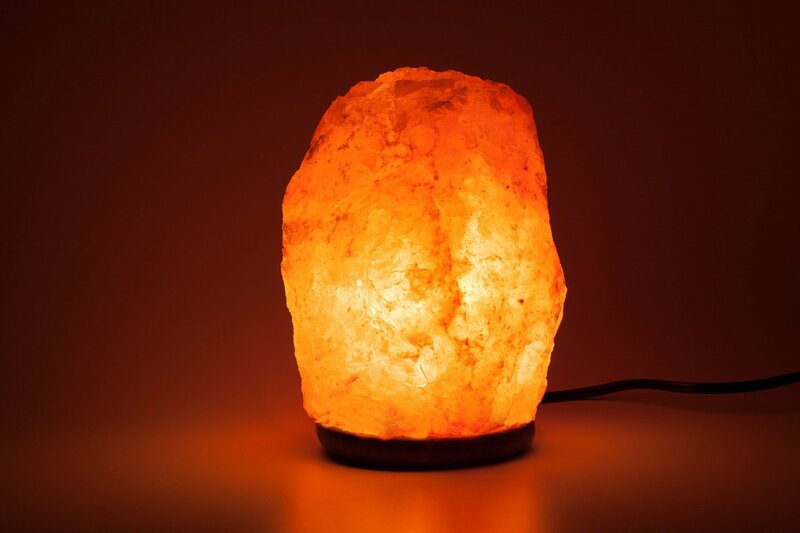 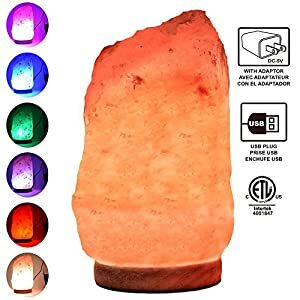 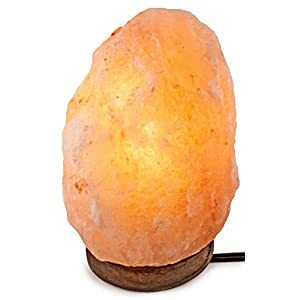 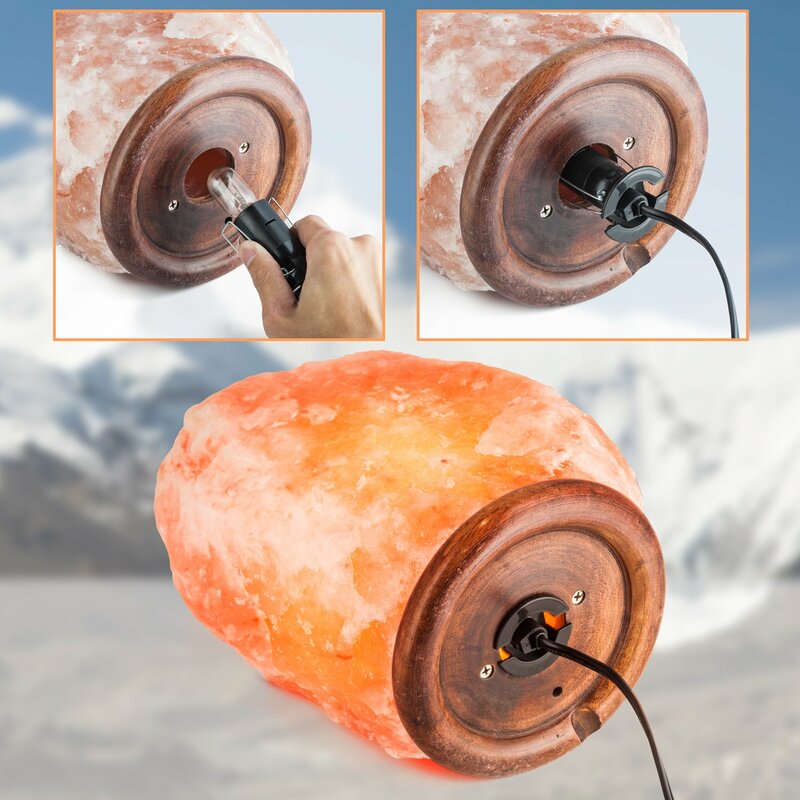 QUALITY – Himalayan salt holders from Pakistan are top in the world in craftsmanship – All our lamps are UL/CE certified, CE Approved and RoHS Conform- We also made changing bulbs painless. 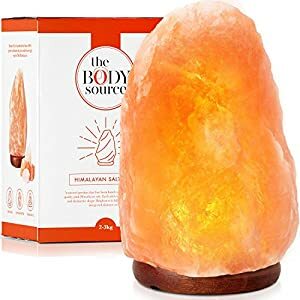 Wrapped with care in PE foam and shrink wrap. 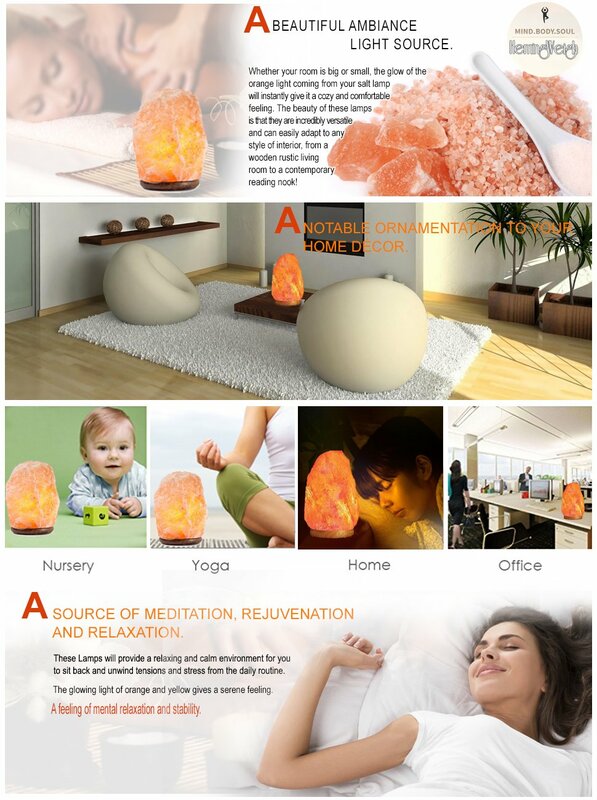 Elegant and novel gift for graduations, birthdays, thank-yous, and special occasions. 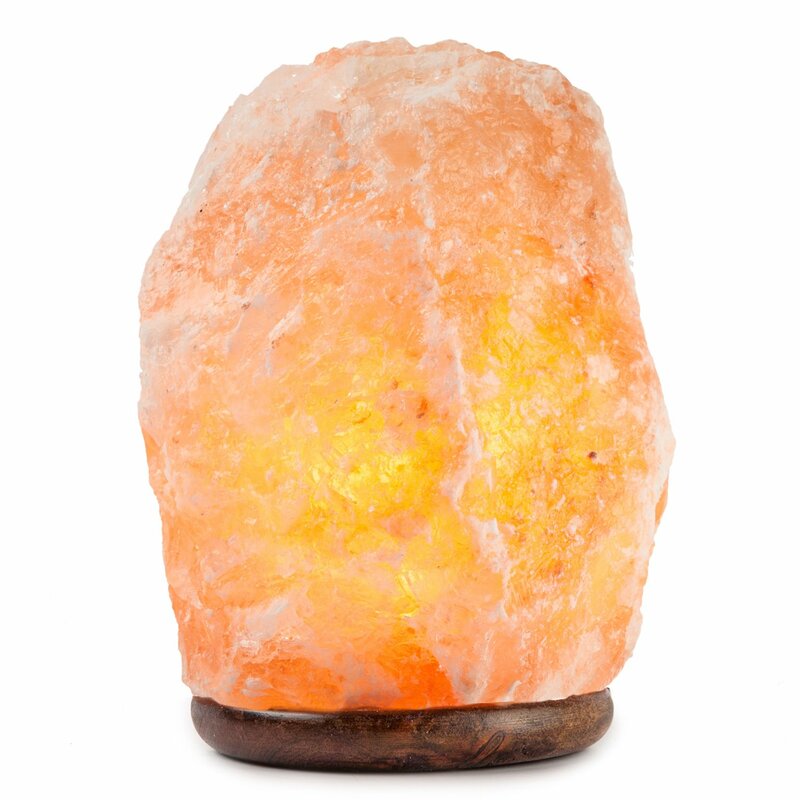 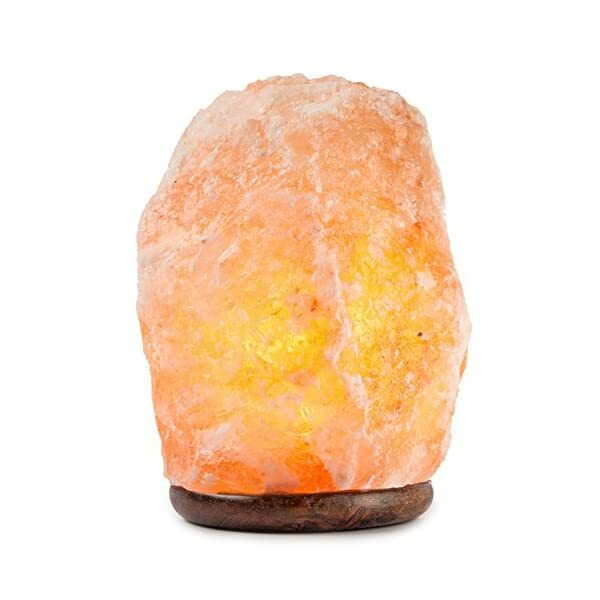 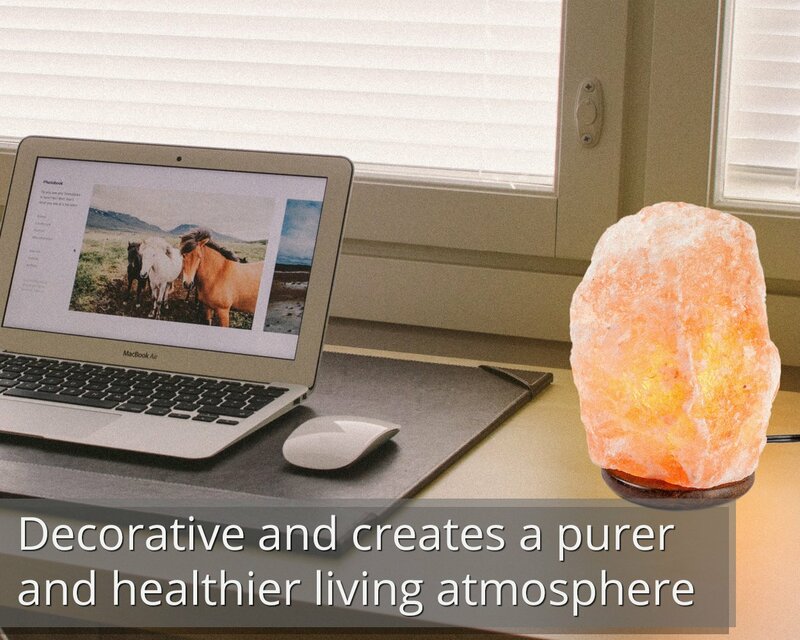 This Himalayan Salt lamp is a perfect gift for anyone and anytime.